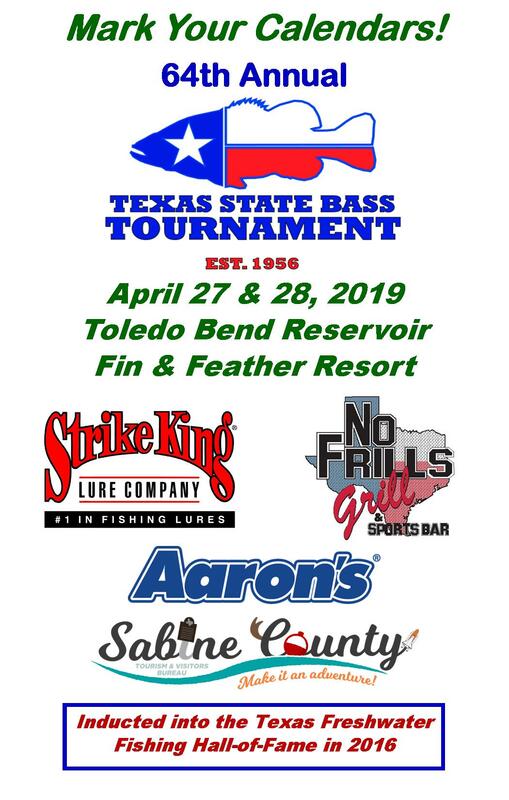 Click here for bass club results. 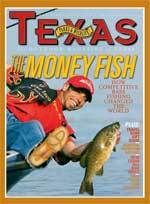 Click here for Big Bass results. The year was 1955. 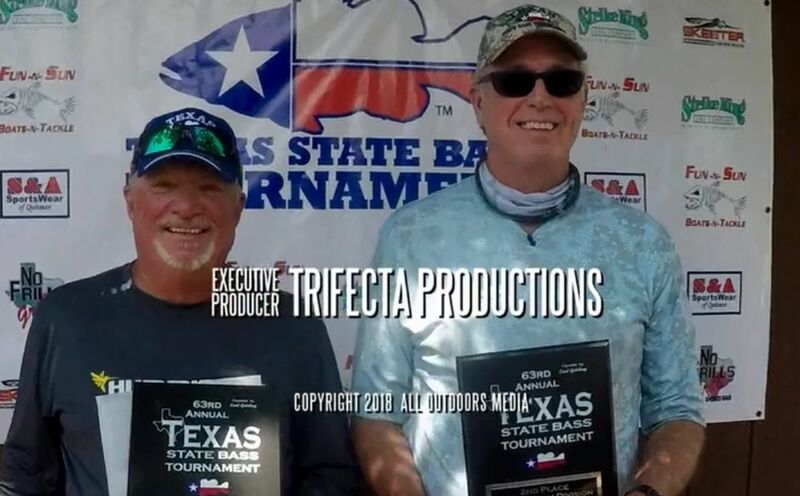 Earl Golding, Outdoors Editor for the Waco Tribune-Herald, organized the very first bass fishing tournament; the Texas State Bass Tournament. 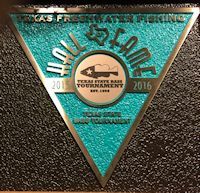 No big prizes were offered, just the honor of being recognized as one of the State's top anglers, plus the opportunity to see and make friends from all parts of the Great State of Texas. Part competition, part reunion, this event offers various competitive divisions that encourage family and youth participation. 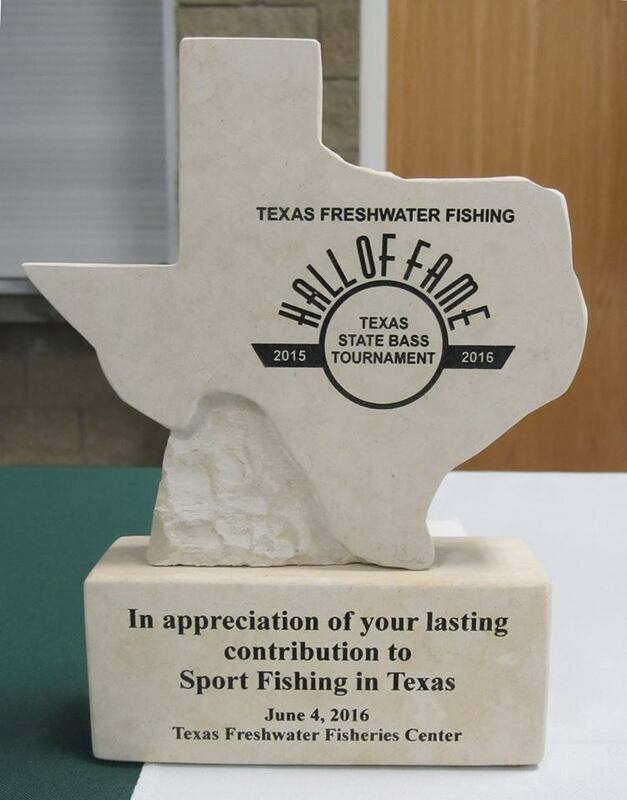 Participants range from anglers attending their first bass tournament to seasoned veterans. For many, if they only attend one tournament event a year, this is the one!